Do you want a greater understanding of professional ethics in healthcare? Have you always wanted to understand the complexities of informed consent? 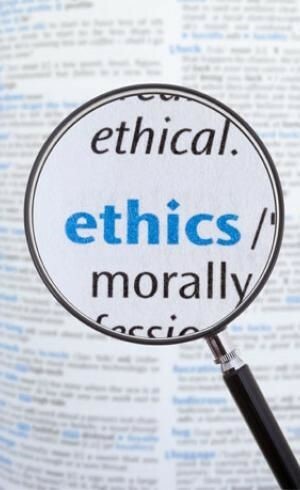 These and other ethical questions will be discussed in the new ’Ethics in Clinical Practice’ subject developed by the Centre for Palliative Care. This subject will be delivered in collaboration with the University of Melbourne as part of the Specialist and Graduate Certificates in Palliative Care. Watch this space for 2019 Semester 2 dates!